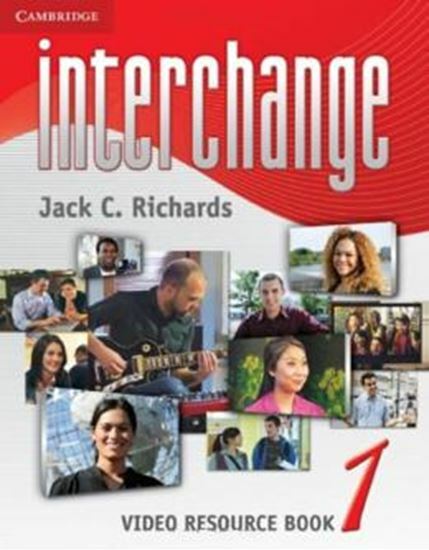 Interchange Third Edition is a fully revised edition of New Intechange, the world´s most successful course for adult and young adult learner´s of English. The course has been throughly update to reflect the most recent approaches to language teachingand learning. It remains the innovative series that teachers and students have grown to know and love. Offers new, fresh content in every unit, additional grammar practice, and more opportunities to develop speaking and listening skills.